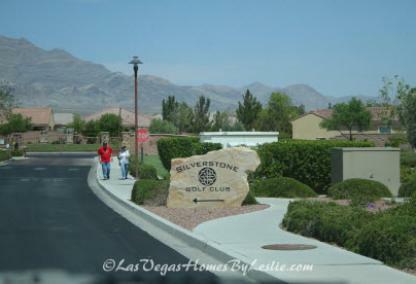 Silverstone Ranch is a master planned community offering a full range of prices and residential living options. Silverstone offers entry-level homes, move-up value, or multifamily homes priced from the mid $100’s and up. Square footage spans from 1,559 to 3,448. 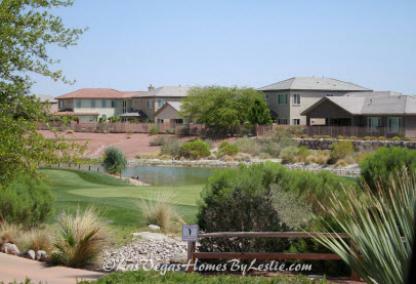 Golf homes in Silverstone line the sweeping fairways and boast lovely mountain views. 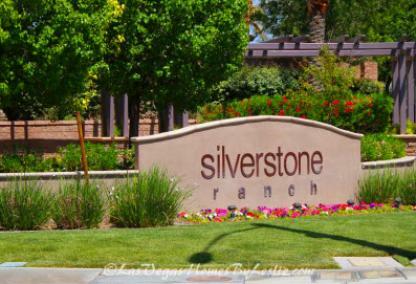 Silverstone Ranch real estate is located within the 89131 zip code. The community of Silverstone Ranch hails 27-world class golf holes offered in three 9-hole designs. Golfers may choose from the Desert course, Valley course, or the Mountain course. No stone was left unturned when designing this meticulous course that boasts green and lush fairways, smooth greens, and peaceful play flow. 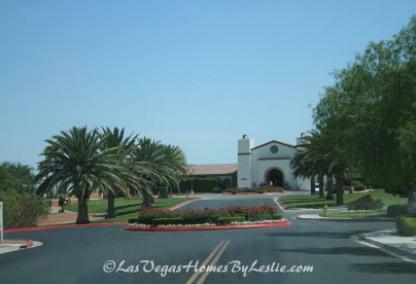 Tennis and volleyball are also available at the Silverstone Ranch community. Lighted tennis courts are immaculately maintained for the residents of the neighborhood to enjoy. The volleyball courts are located nearby on Buffalo Blvd and Elkhorn at the Centennial Hills Park. Outdoor enthusiasts love all that Silverstone Ranch has to offer. Golf amenities offered at the Silverstone Golf Club include: practice facilities that feature 50,000 square feet of all grass practice tees and 12,000 square feet of putting greens. The golf club offers a clubhouse, full service grill and restaurant. The lush fairways provide a peaceful and pleasant play flow. Golf carts are GPS enabled and the attentive and professional staff tends to every detail. All skill levels are welcome on the course. Outdoor recreation abounds in the Silverstone Ranch community. From premier golf access at the 27-hole championship golf course to dramatic and snow-capped views of Mount Charleston, the community is an outdoor enthusiast’s dream. Lighted tennis courts, bocce ball area, basketball courts, putting greens, picnic areas, walking trails, playground spots, greenbelts and million-dollar scenic views are all available in the Silverstone Ranch community. 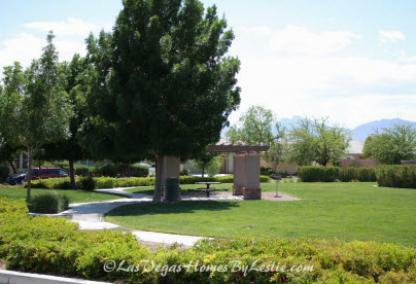 Other recreation hotspots include Centennial Hills Park, Sagebrush Ranch, and Floyd Lamb Park. Perhaps the crown jewel of recreation near Silverstone is the venerable Floyd Lamb State Park at Tule Springs. It is truly an oasis in the desert. 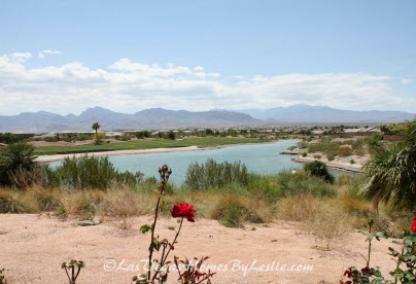 The park features over 2,000-acres of open space, several small lakes, and Tule Springs Ranch. Visitors can enjoy nature hikes, bird watching, picnicking, water sports, fishing, and more. Las Vegas is known for its culinary excellence, but good food is not solely confined to the Strip. There are plenty of outstanding, taste-bud melting options peppered all throughout Las Vegas, including plenty of tasty spots around Silverstone Ranch. Whether it’s fast food or fine dining, the 89131 offers up culinary delights sure to satisfy every palate and budget. Nearby favorites include Geisha Steakhouse & Sushi, Little Dumpling, Chili’s Grill & Bar, Sassy Sal’s BBQ, Lulu Hawaiian BBQ, and Wing Heaven. Located at 7785 North Durango Drive, Wing Heaven specializes in one thing – mouthwatering, finger-licking, napkin-destroying wings. Wing Heaven features a staggering 18 signature sauces ranging from sinfully scorching to Sassy n’ sweet. Favorites include the sweet raspberry pepper, mango habanero, and the bourbon. Silverstone and shopping go hand-in-hand. The location of Silverstone makes for ease and convenience for residents to get what they need, when they need it. The 6000 block of Decatur Boulevard features Walmart Supercenter, Target, and Costco. Just those three locations combined provide everything an individual or family need. Other conveniently located shops include Vons, Albertsons, Walgreens, and Bath & Body Works. Located near Silverstone Ranch in the 5000 block of Rainbow Boulevard is Canyon Medical Center and Urgent Care. Canyon Medical Center offers both primary and urgent care treatment for individuals and families. Primary care, including preventative and annual care, are all done in-house at Canyon Center’s facility. That means patients will not have to endure unnecessary medical exams and a redundancy in care that increase costs. The urgent care Clinic at Canyon Medical Center is specifically set up to provide convenient, quick care for non-life threatening illnesses and conditions. 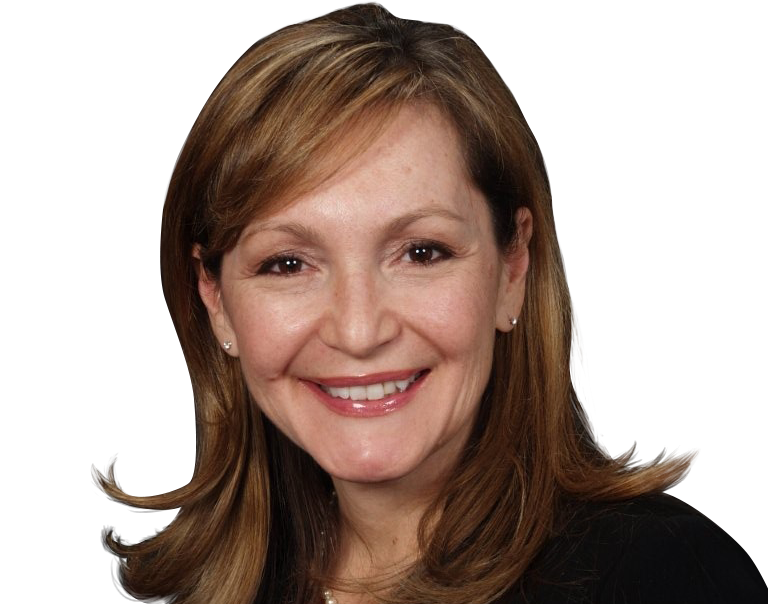 It’s a far more affordable and efficient way to treat sudden medical issues compared to a costly and lengthy trip to a Las Vegas area emergency room.